Following the recent divestment of two Australian properties (80 Hartley Street and Lot 102 Coghlan Road), the manager of Frasers Logistics and Industrial Trust had completed the acquisition of two prime properties in Australia for A$62.6 Million. This is no surprise and as per their previous announcement that they will use the proceeds from the divestment to fund potential acquisition opportunities. The manager has mentioned that the acquisition is expected to improve the distribution per unit. Stock analysts have estimated a debt headroom of A$190m before reaching the 40% gearing ratio. Thus, I do not foresee any further acquisition in the near term. Given the above news which I deemed positive, I have slightly increased my holdings in Frasers Logistics and Industrial Trust which I shall update at the end of this month. Below are the details of the two new Australian properties that have been acquired. 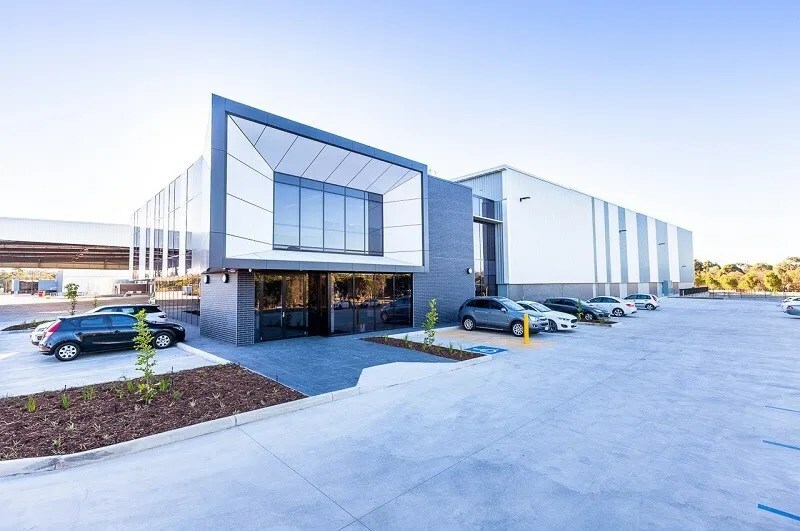 Completed in May 2017, the NSW Property is located within the Wetherill Park industrial precinct in Sydney’s outer central west, benefiting from excellent transport connectivity to the M7 Motorway, Cumberland Highway and the M4 Motorway. 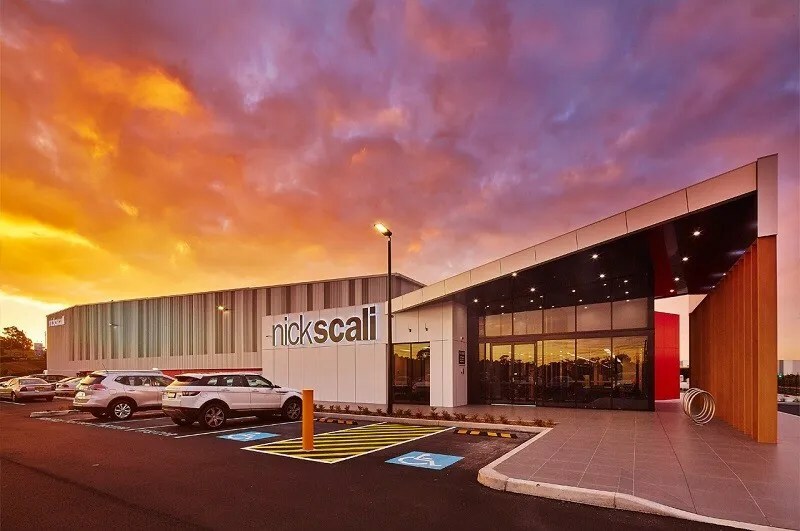 The NSW Property is divided into two tenancies, which are leased to Nick Scali Limited, an Australia Stock Exchange listed furniture importer and retailer, and Plastic Bottles Pty Ltd, which is owned by Pro-Pac Packaging Limited, an international provider of packaging solutions. Huntress Road and forms part of Southwest Industrial Estate in the Berrinba suburb, with good access to the Logan Motorway. The QLD Property is leased to two tenants, being National Tiles Co Pty Ltd, one of Australia’s market leaders in tiles and flooring, and Paccar Australia Pty Ltd, a subsidiary of Paccar Inc., an international manufacturer and retailer of premium commercial vehicles, parts and related services.